Okay, so I think pretty much the whole world either watched the Golden Globes or read about the fashion from Sunday’s amazing event. While it’s about the fashion, it’s also about what’s going on, on the face… who is going au natural, smokey and the main point is how does everything piece together. By that, I mean, does it match with their outfit? Is it too overwhelming? I am such a fan of the all American sweetheart Reese Witherspoon, and knowing she was nominee at the 72nd Annual Golden Globe Awards in the Best Actress in a Motion Picture – Drama category for “Wild” I just knew that this beauty was going to bring her A game! I mean that silver breath taking Calvin Klein Collection dress (of course), her hair done to perfection and what I loved was her makeup was flawless. Well, lucky for you guys I have the insight on the exact makeup tricks that were used on the stunning Reese Witherspoon…and you are about to get that look now! I love the work of celebrity makeup artist Molly R. Stern she is such a talent, and on Sunday she was inspired by Witherspoon’s work as both an actress and a producer in “Wild”. Molly R. Stern created a “statuesque and golden” look for Witherspoon… and she definitely achieved the look she was going for! Stern first applied Caudalie Eau De Beaute Elixer, ($49) to invigorate Witherspoon’s skin. 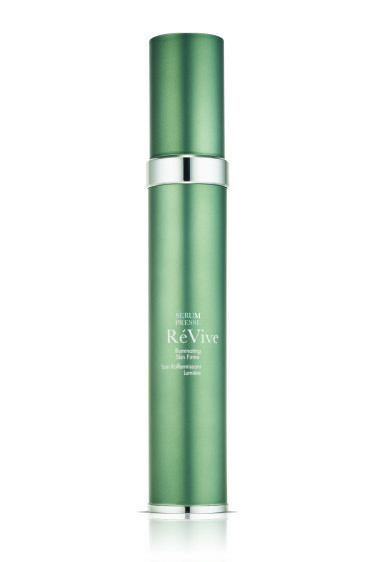 Next, she massaged RéVive Serum Pressé Illuminating Skin Firmer, ($310) to give her complexion a natural, luminous and smooth base. 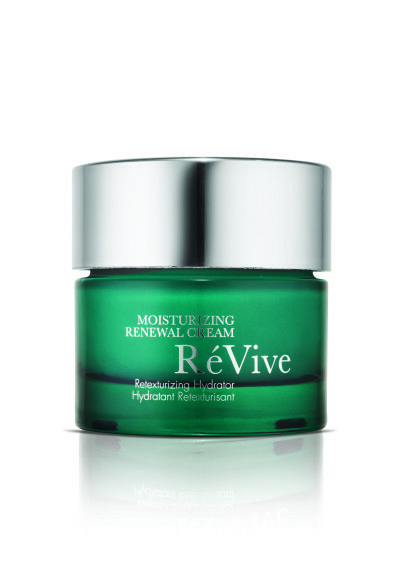 She lightly applied RèVive Moisturizing Renewal Cream Retexturizing Hydrator, ($195) for added hydration. Using Kjaer Weis Cream Blush in Abundance, ($56), Stern lightly contoured Witherspoon’s cheeks to accentuate the colour. She then added an intense flush to the apples of Witherspoon’s cheeks, giving her the look of “vibrant heat,” by applying Laura Mercier Crème Cheek Colour in Blaze, ($25) topped with Kevyn Aucoin The Pure Powder Glow in Fira – Mango, ($37). 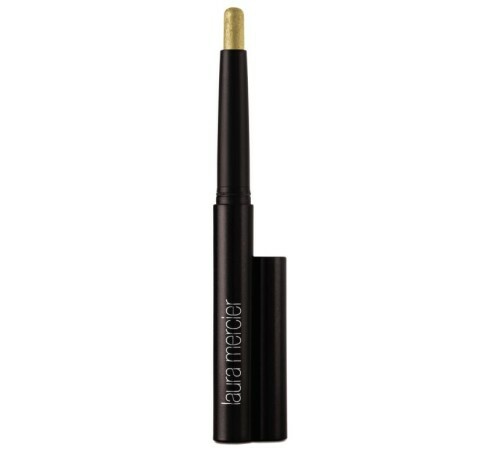 Stern’s inspiration for Witherspoon’s eye look was a “golden wash of colour” on the lids, with a smoky look underneath the lash line. Her goal was for the actress’ eyes to look defined and sultry. 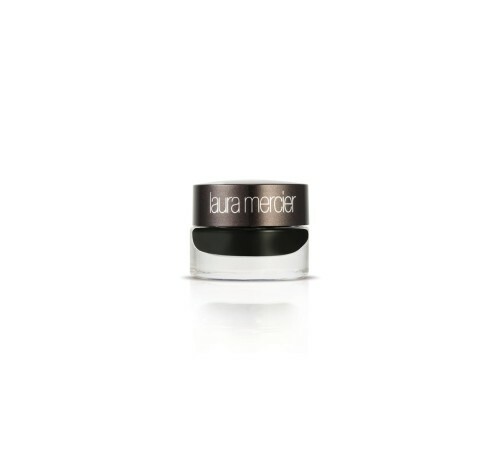 Then, she roughly lined the upper and lower lash lines using Laura Mercier Crème Eye Liner in Noir, ($24). Lastly, Stern curled Witherspoon’s lashes with the Shu Uemura Eyelash Curler, ($29), and coated her lashes twice using Laura Mercier Full Blown Volume Supreme Mascara, ($25). 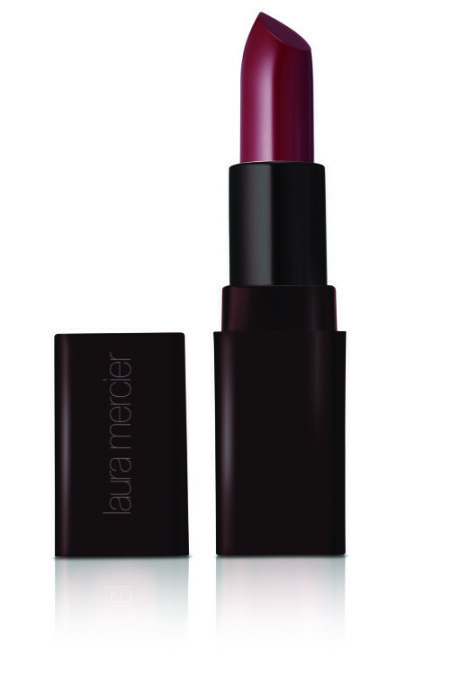 To complete the look, Stern created wine-stained lips by applying Laura Mercier Crème Smooth Lip Colour in Merlot, $27 topped off with a gold gloss for a luminous sheen. There is nothing more fun than finding out how these starlets get all glammed up by amazing make up artists…and life gets even better to know that we can get these products ourselves at Sephora! Leave a comment below and let me know what was your favourite look from the Golden Globes Sunday!